Icknield College is a school with brilliant facilities and a very welcoming atmosphere. The school is in Watlington, which makes it a great rural setting despite being very easily accessible for groups coming from London. 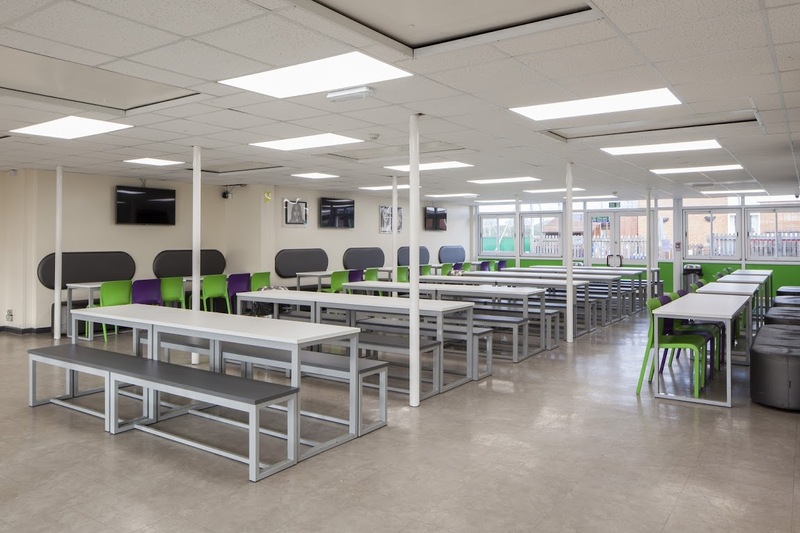 Because of the variety of spaces, including a sports hall, a great deal of outdoor space and a main hall complete with dining area, the school is often rented out as a whole site for large events. 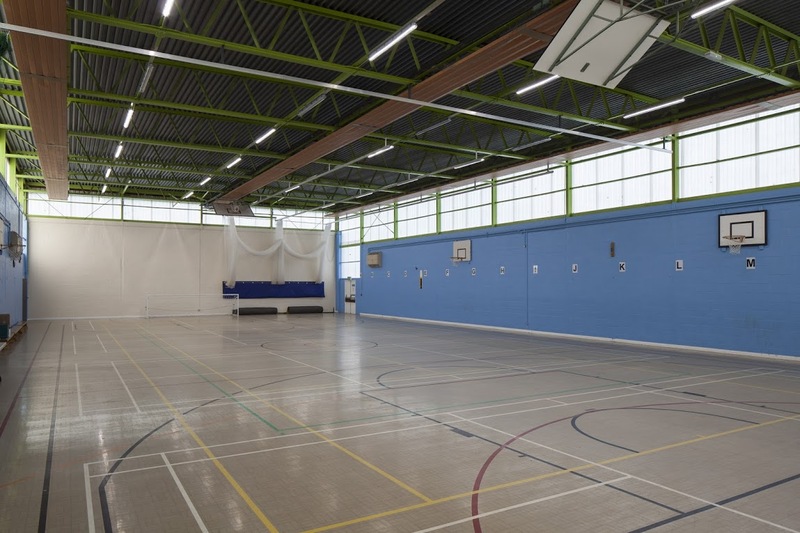 Icknield College has a fantastic sports hall, one of the only facilities of its type in the area. It is well lit and maintained, a testament to a PE department who are well involved in the local community. We have a great deal of local clubs and teams who use the Sports hall, especially for football and cricket over the winter months. The size of the hall is 17.6m x 27m. 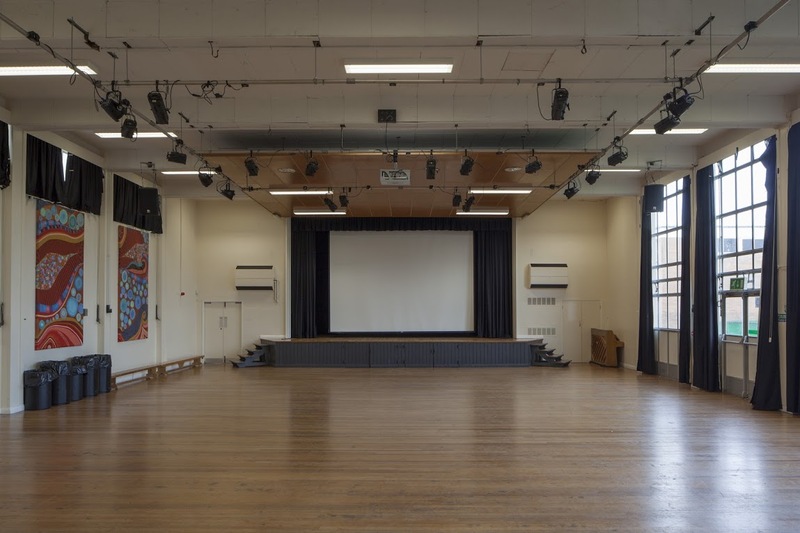 Icknield College’s main hall is large and multipurpose, complete with a stage and optional auditorium seating. With the seating down it works perfectly for drama groups or productions, or due to its central location in the school, as a base for larger events to congregate. It is also available for regular use, and its wooden floor and large windows create a good atmosphere for dance classes or art courses. It has capacity for 80 seated. If you would like to hire the main hall in conjunction with the dining hall, please enquire about a combined, reduced price. The size of the main hall is 12m x 18.2m. 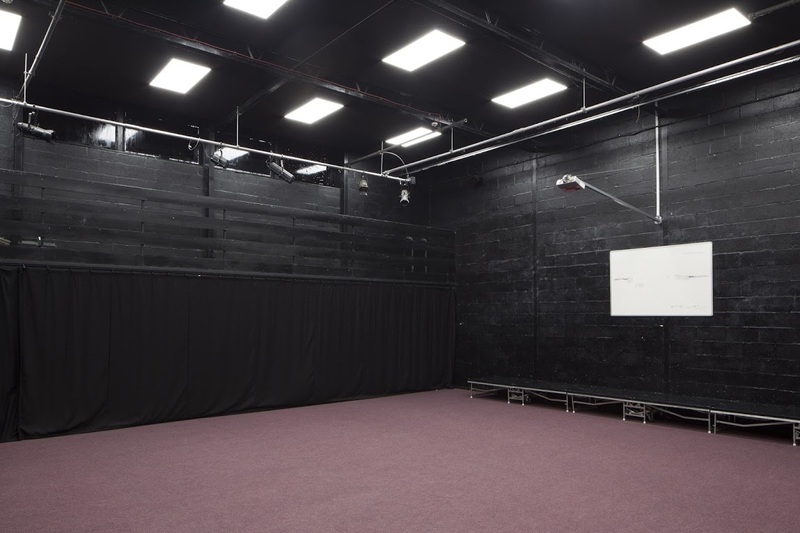 The drama room can be rented out alone or as a rehearsal space for groups using the main hall. It has black out curtains as well as a small stage and large central floor area, with a surrounding balcony. The space would work perfectly for a theatre group using multiple facilities, or for any type of rehearsals – adjoining practice rooms can also be hired. It has capacity for 51 seated. The dining area works well alone or hired in conjunction with the main hall. Having recently had a new entrance and furniture, it has a modern feel. It has been used for a variety events, including as a meet-and-greet area for large bookings leading onto the hall. It could work well for children’s parties using the main hall, or for theatre productions in the hall needing an interval space. It has a variety of tables and chairs with capacity of up to 140 seated. If you would like to hire the dining hall in conjunction with the main hall, please enquire about a combined, reduced price. The size of the hall is 8.5m x 16m. 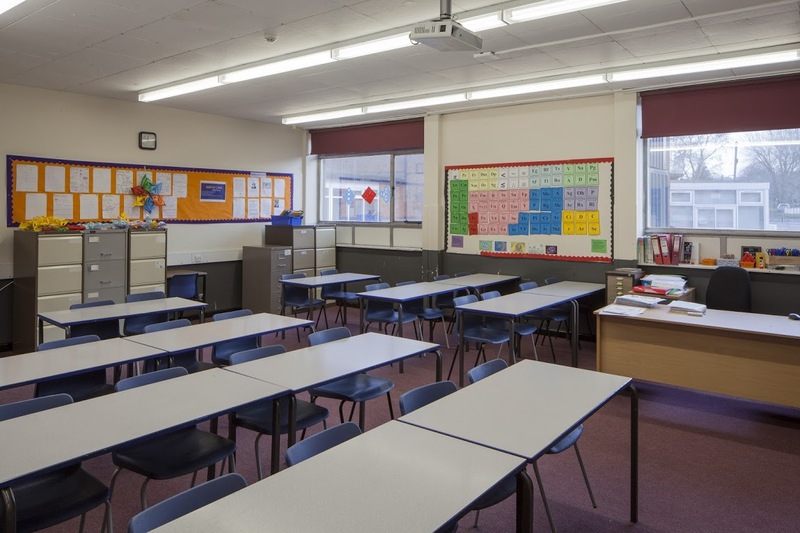 The classrooms at Icknield College are equipped with whiteboards projectors and screens. There is a variety of chairs and tables available. 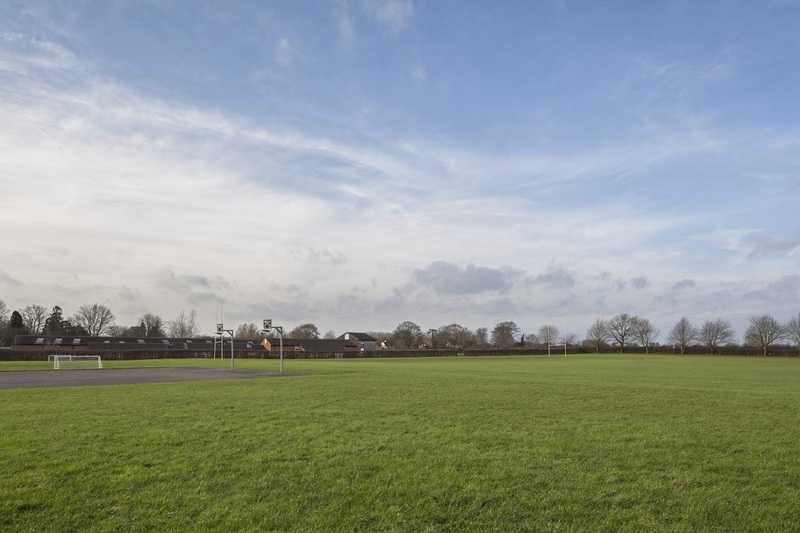 The outdoor space at Icknield includes a large rugby field, as well as a central space that could be used as a dining area during summer courses hiring the classrooms or sports halls. Enquire for more details. If you are looking to book Icknield Community College, please plan in advance! We are unable to accept bookings or amendments less than 7 days in advance of your proposed start date.